Voice actor Peter Dickson has been cast as the voice for Emperor Sorean, a leader of an evil cult in Xenoblade Chronicles. Dickson let looseoOn his official blog two important facts. He revealed that the game will be given an autumn release in "UK, Europe and USA." Up until this point no release date for the US version has been confirmed by Nintendo. 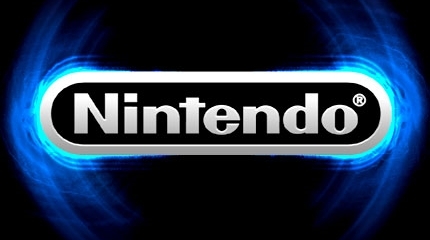 The official Nintendo site says that the game has a yet to be announced release date in 2011. Check out Dickson's message on his blog here, it's about seven entries from the top. This is not an official message from the publisher so it may or may not be true, but many RPG fans have anticipated this game's US and UK release. Xenoblade is an Action RPG for the Wii. With the initial report coming from GameInformer, a slew of articles based on rumored and/or “sourced” information followed, setting the gaming industry (fans included) ablaze. The initial thought of a new console from Nintendo is well interesting enough, but with all the added hype stemming from reports and tidbits from major gaming media outlets, bloggers, and even twitter accounts make this story just that much more intriguing. So, with the plethora of information that has accumulated just over the last 24 hours, we thought we’d lay down the highlights for you to keep that hype train rolling. * Console is currently unnamed and rumored not to possess the Wii named brand, however is noted as being codenamed “Project Café”. * Controller to feature a standard d-pad along with bumpers, triggers and dual-analog sticks. * A touch capable screen appearing on the controller that measures 6 inches in size, along with a possible front-facing camera in which case could give the controller the ability to act as a Wii Remote sensor bar by itself. 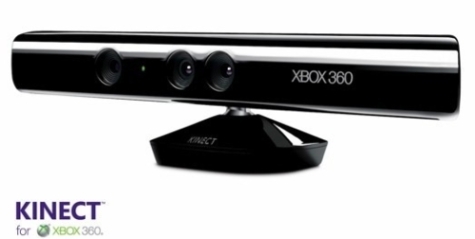 * The controller’s touch screen has been mentioned to be “one-touch” rather than multi-touch. With the looming leviathan known as Grand Theft Auto V somewhere in our distant future, Take-Two has begun to spin the web of rumors and excitement. 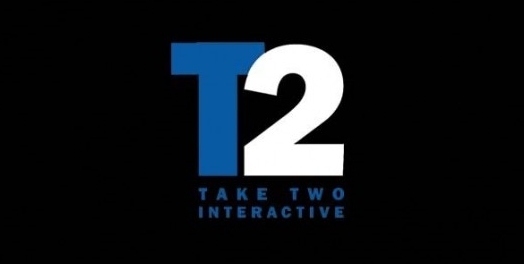 With the recent registration of various domain names it appears as if Take-Two is repeating their viral campaign from Grand Theft Auto IV. Granted, it may not seem like much, but anything to curb our appetites for sandbox glory is a good thing. The only possible connection between all of these domains is money. Maybe the next Grand Theft Auto will feature an area destroyed by the recent drop in the economy? Only time will tell. Meanwhile, post your ideas and speculation below.